Military supremacy did not solve the problem of how to bring real social and economic stability to the colony for d'Aulnay. After his accidental death by drowning in 1650, Acadia lapsed again into internal strife. Esteban José Martínez Fernández y Martínez de la Sierra, naval officer (b at Seville, Spain 9 Dec 1742; d at Loreto, Mexico 28 Oct 1798). 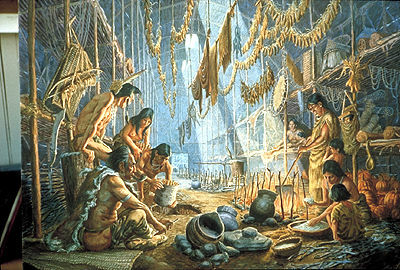 In 1774 he sailed with Juan Pérez Hernández on an exploratory voyage from San Blas, Mexico, to the northern Haida Gwaii and Nootka Sound. 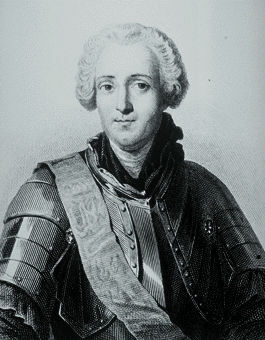 On learning that Montcalm was dead and Québec had fallen, Lévis assumed command. In his bid to retake Québec in April-May 1760, Lévis dealt James MURRAY a severe blow in the Battle of STE-FOY, but lacked the cannon for an effective siege and had to retreat when British ships relieved the defenders. Gaspard-Joseph Chaussegros de Léry, military engineer (b at Toulon 3 Oct 1682; d at Québec City 23 Mar 1756). Isaac de Razilly, naval captain, knight of Malta, colonizer and lieutenant-general in Acadia (b at Château d'Oiseaumelle, Touraine, France 1587; d at La Hève, Acadia 1636). Jacques-Pierre de Taffanel de La Jonquière, Marquis de La Jonquière, naval officer, governor general of New France, appointed 1746, served 1749-52 (b near Albi, France 18 Apr 1685; d at Québec 17 Mar 1752). In 1746 La Jonquière was a veteran of 49 years in the French navy. James Baby (bap Jacques), officeholder, politician, militia officer (b at Detroit, Mich 25 Aug 1763; d at York [Toronto] 19 Feb 1833). Jean-François Du Verger de Verville, military engineer (b at Paris, France c 1670-75; d at Valenciennes or Paris, France 1729). Pierre de Troyes, soldier (d at Niagara 8 May 1688). He arrived at Québec in Aug 1685 with reinforcements for the beleaguered colony. 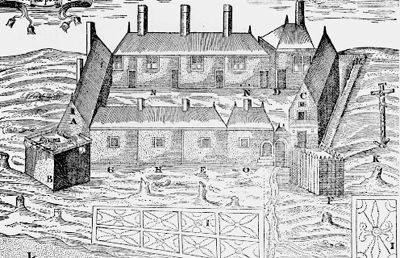 Departing on 20 Mar 1686, de Troyes led a force of 30 colonial regular French troops and 60 militia from Montréal overland to James Bay. Simon Girty, frontiersman, British Indian agent, Loyalist settler in Upper Canada (Ontario), (born 14 November 1741 near Harrisburg, Pennsylvania; died 18 February 1818 in Malden, Upper Canada). Sir John Johnson, soldier, Loyalist, public servant (b at Mohawk Valley, NY 5 Nov 1742; d at Mount Johnson, near Montréal 4 Jan 1830). He was the son of Sir William JOHNSON and heir to the Johnson family's massive Mohawk Valley estates. William Hamilton Merritt, soldier, businessman, politician (b at Bedford, NY 3 July 1793; d at Cornwall, Canada W 5 July 1862). "A Projector," as he styled himself, he epitomized what John Beverley ROBINSON called the defining characteristic of American society, the "anticipating spirit. Étienne Verrier, military engineer (b at Aix-en-Provence, France 4 Jan 1683; d at La Rochelle, France 10 Sept 1747). 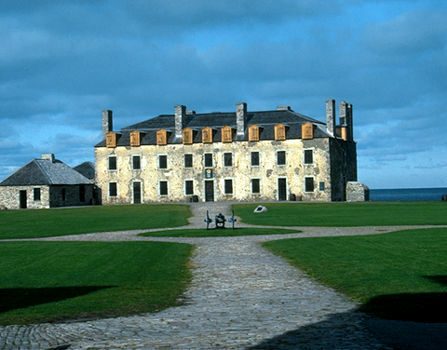 After 17 years with the engineer corps, Verrier served at LOUISBOURG as chief engineer 1724-45.